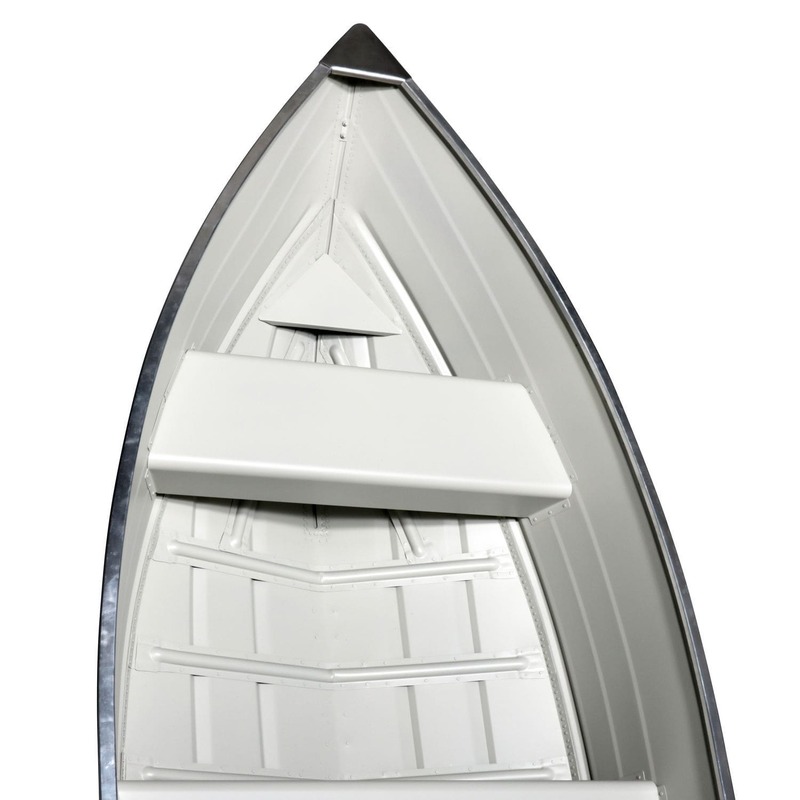 Outboard small boat / aluminum / 6-person max. - 445 S - Marine s.r.o. 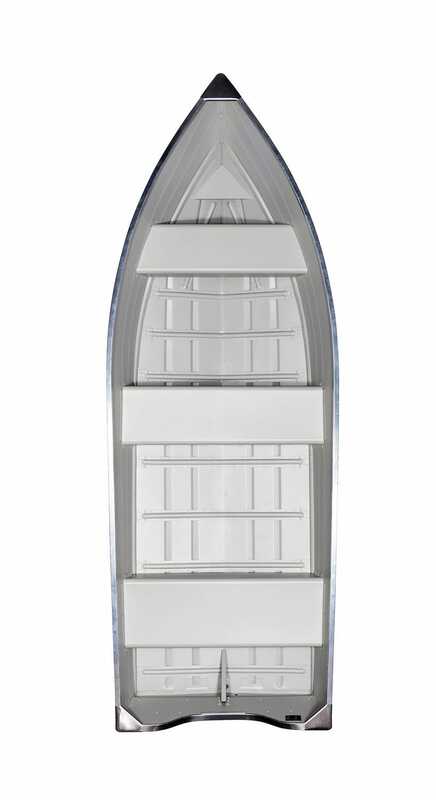 Motor boats > Open motor boats > Outboard small boat > Marine s.r.o. 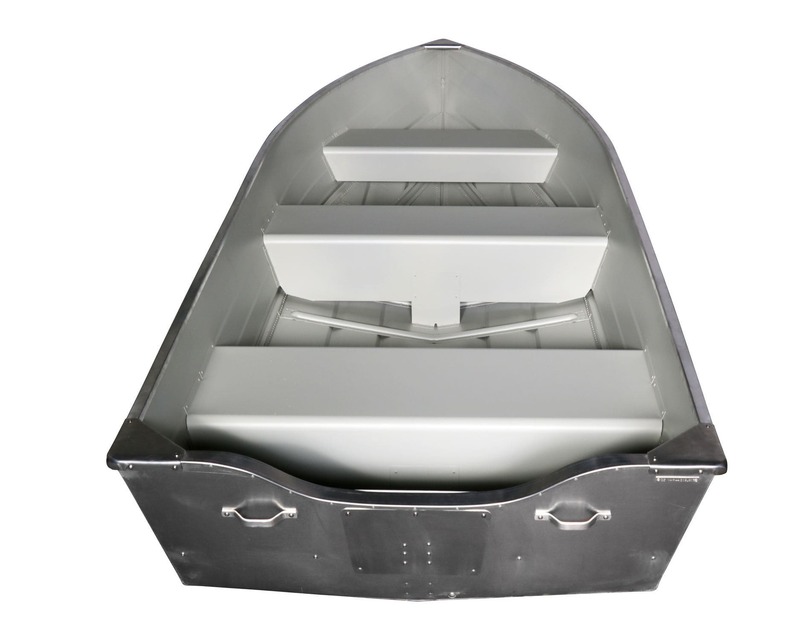 outboard small boat / aluminum / 6-person max. 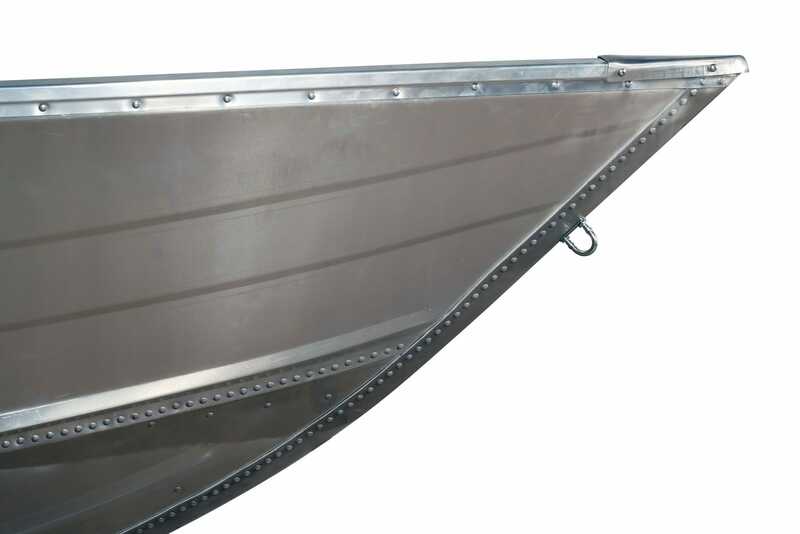 Boats in this series are constructed especially for fishermen and people working on the water. Also the members of a fishermans family can appreciate the stability, safety and good cruising performance of these boats during leisure rides. In some countries these boats are used as workboats for load transportation or as rescue boats for transportation of persons during floods.